Filmmaker Anat Zalmanson-Kuznetsov reveals the compelling story of her parents, who, 45 years earlier, hijacked a plane to escape the Former Soviet Union. Her documentary, Operation Wedding, is very much intertwined with Selah’s early beginnings in the Israel Public Council for Soviet Jewry. 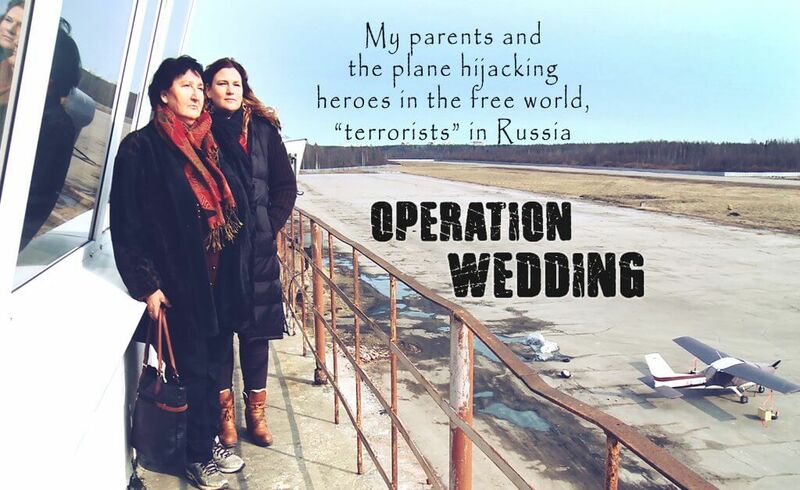 The film is not about planning a wedding; it is about Refusniks, and the people who fought for them. Leningrad, 1970: A group of young Jewish dissidents who were denied exit visas plot to hijack an empty plane and escape the USSR. Under the guise of a trip to a local family wedding, the ‘hijackers’ bought every ticket on a small 12-seater plane, so there would be no passengers but them – no innocents in harm’s way. The plan was to take over the controls and fly over the Soviet border, on to Sweden, bound for Israel. Caught by the KGB only a few steps from boarding, the group was sentenced to years in the gulag, and two were sentenced to death. Contact Selah for private screenings. Selah’s mission is to provide support to immigrants struggling with the harshest tragedies.